DK Eyewitness Travel Guide: California will lead you straight to the best attractions this state has to offer. Discover all the major cities and sights, from Los Angeles, Southern California, and the national parks to San Francisco and the Bay Area to wine country, the north, and more. Experience the culture, history, architecture, wildlife, beaches, and scenic walks and drives. Whether you're exploring historic towns and museums or making the most of the nightlife, this in-depth guidebook provides the insider travel tips you need. Discover DK Eyewitness Travel Guide: California. 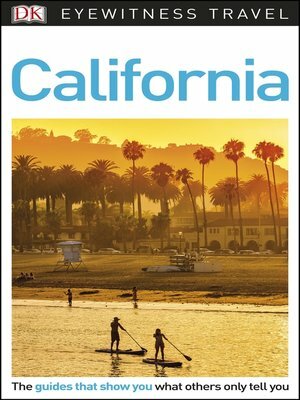 With hundreds of full-color photographs, hand-drawn illustrations, and custom maps that illuminate every page, DK Eyewitness Travel Guide: California truly shows you this state as no one else can.